Microtex Composites pays much attention to the technical development and customization of its products. With the mission of offering the best service on the market, both from technical and esthetical point of view, the company is born as an ambitious project in which investments, research and technology are not only the key to obtaining success in production, but also represent a philosophy of development that focuses on Customer’s needs and concerns. Since 1990 Microtex produced independently over 150 million square meters of fabric. In 2000, the group employed more than 700 people, including about 180 employees from Microtex and its subsidiaries. The group today consists of several specialized companies: Microtex Cotton Club Spa is engaged in the production of traditional fabrics and Microtex Composites Srl specializes in the manufacture of structural and aesthetic composites, both dry and prepreg. Microtex Composites Ltd has an annual production capacity of at least 450,000 square meters of dry fabrics and 350,000 square meters of prepreg. 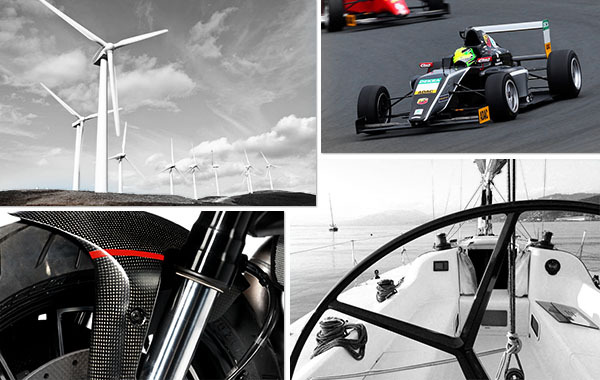 Microtex Composites offers solutions for Wind Energy Industry, Motor Sport, Automotive, Boating, Industrial Design, Interior Design and Construction. The textile business of the Becagli family was grounded in the aftermath of the WW II. The companies of the group specialized in high quality fabrics, particularly appreciated by the fashion industry, and then also in carbon fiber weaving and impregnation. From 1990 these activities have been rassembled in Microtex Cotton Club Spa. 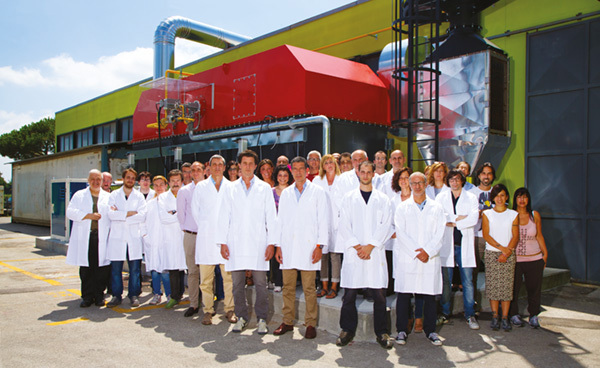 In 1990 the new company Microtex was born, with the new Headquarters in Via Toscana and the production facilities that continued to be used for the traditional fabric manufacturing, but they also got engaged in the development and production of the advanced composite materials. The company is provided with the most modern equipment, chemical laboratories and research units in order to face with maximum confidence and adaptability the challenges of the market and global competition. The customer care structure of Microtex evolves to compete in the global market. Dedicated account managers are responsible for precise geographic areas and markets.